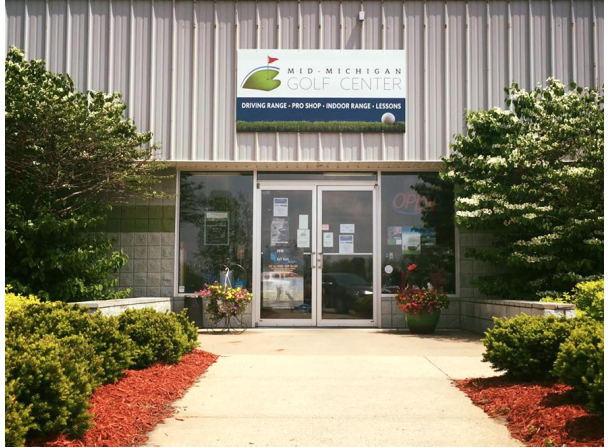 Welcome to Mid-Michigan Golf Center, the premier golf store in the Great Lakes Bay Region! 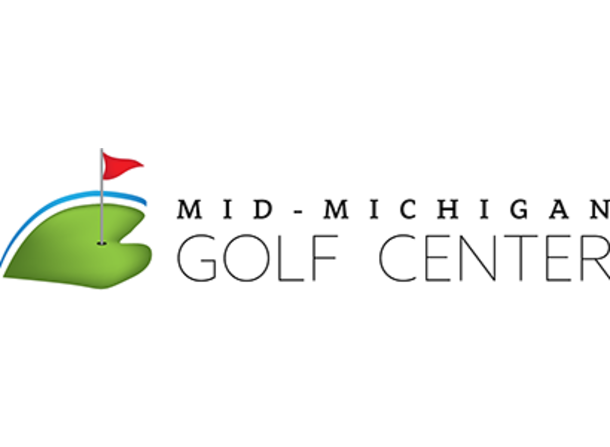 Mid-Michigan Golf Center is a locally-owned golf store and practice range. Established in 2015, we provide personal, customized, and knowledgeable service to all of our customers. 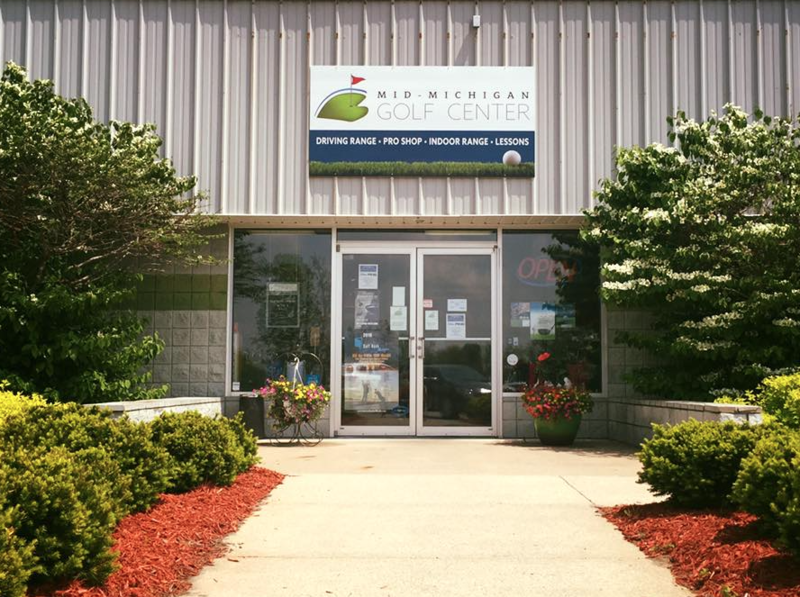 Beyond our selection of golf equipment, top-notch customer service is what defines the shopping experience at Mid-Michigan Golf Center. Whether you are a beginner just looking to start out on the right foot or an everyday golfer trying to shave strokes, we are ready to help you. 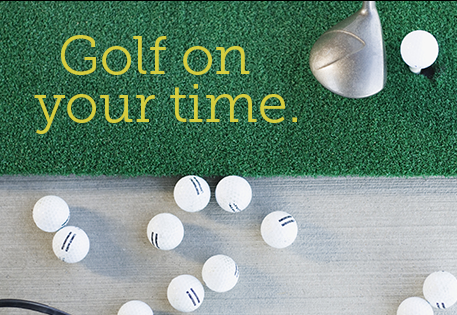 At Mid-Michigan Golf Center, we pride ourselves on being golfers first and retailers second. We are determined to get you "fit" with the right equipment at a great price. What really separates us from the competition is service. All our associates are equipped with exceptional product knowledge that aids them in reaching their primary goal: serving you better. 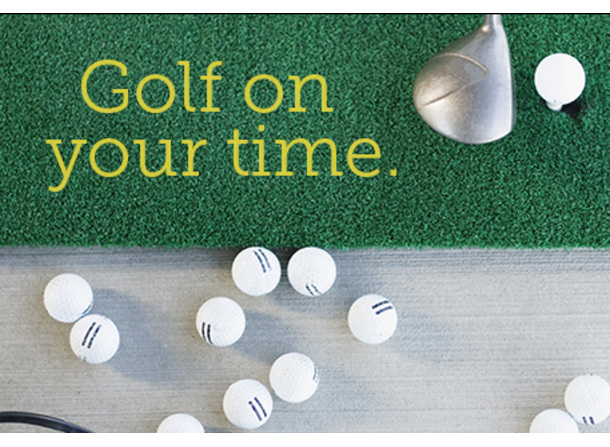 Browse our site or visit Mid-Michigan Golf Center today and see why we are one of the fastest-growing golf retailers in the state of Michigan.